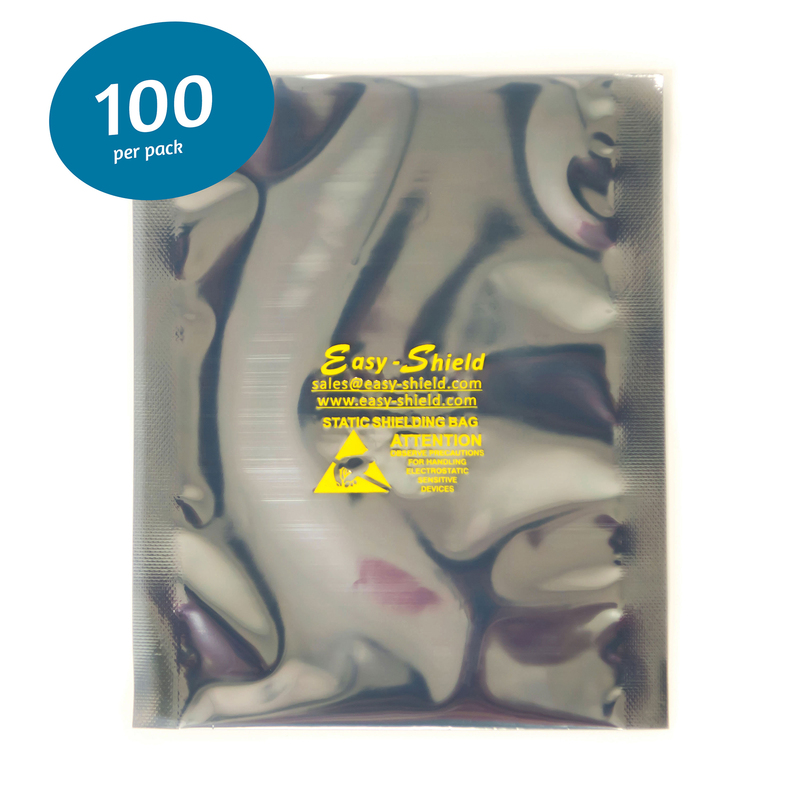 With the high quality ESD anti-static bags offered in-store at Easy-Shield, you'll get beyond what you pay. 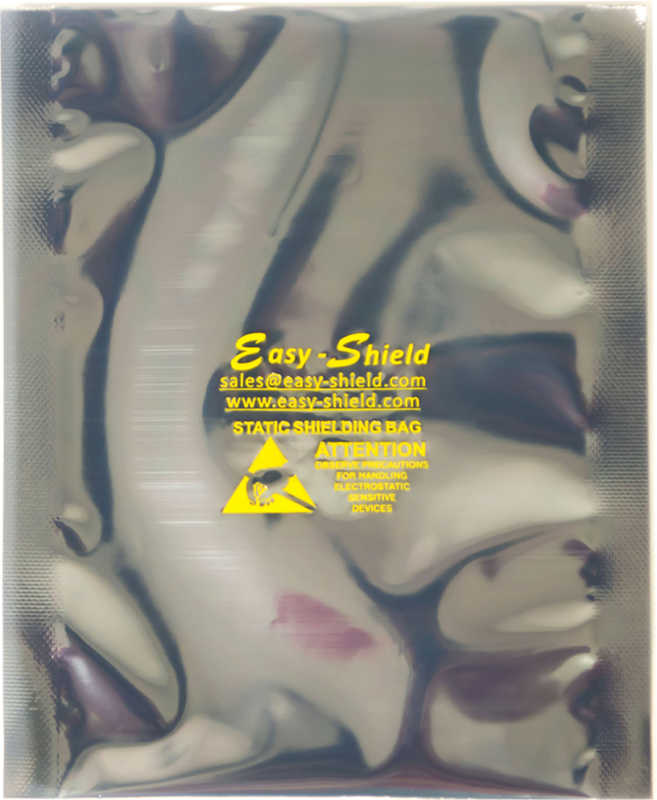 Our custom Moisture Barrier Bags are made to fit your needs! when you purchase 5000 packs or more. when you purchase in bulk. 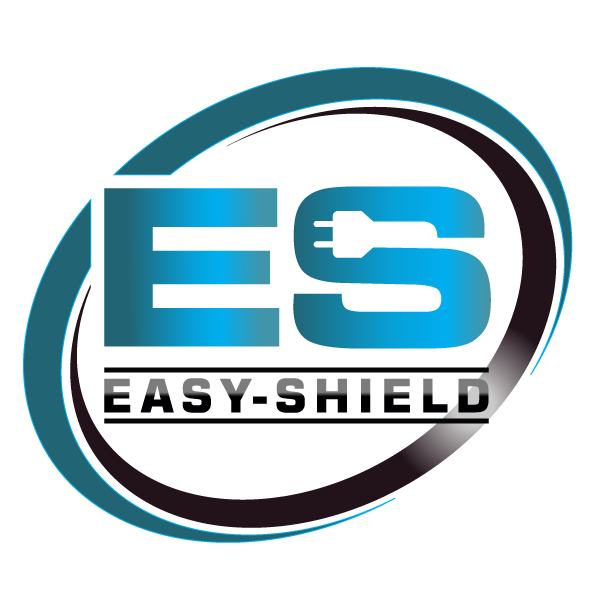 We have a team of elites who are always ready to answer your questions. purchase experience is 100% satisfied. If you place your order before 2PM CST (excluding weekends and holidays), we ship your package the same day! 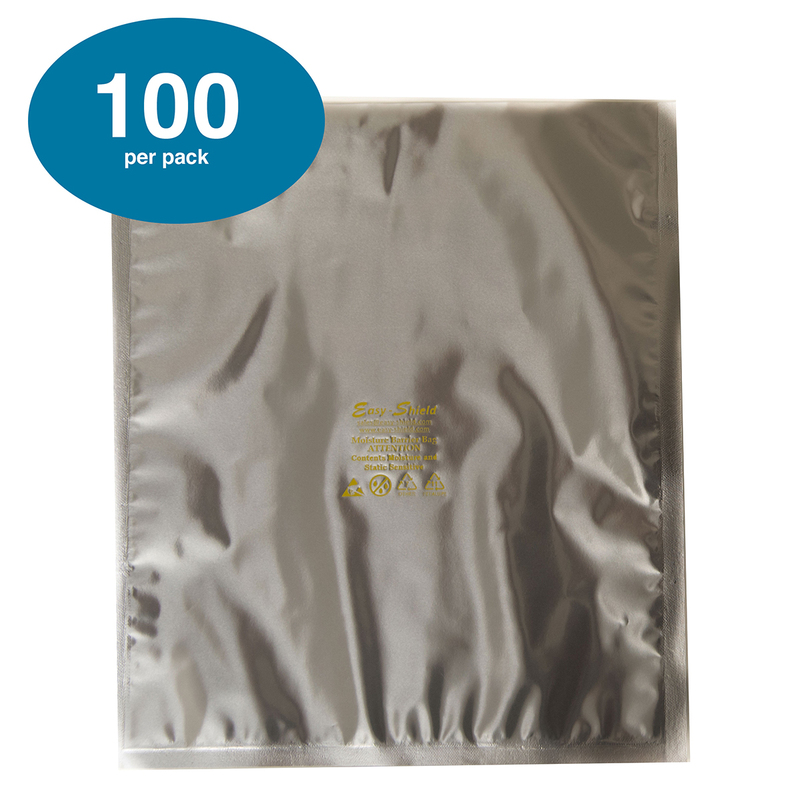 We offer domestic shipping via USPS and Fedex using weight-based shipping rate. All items have 30 days money back guarantee. If for any reason you are not completely satisfied with your purchase, simply return it within 30 days for an exchange or full refund. 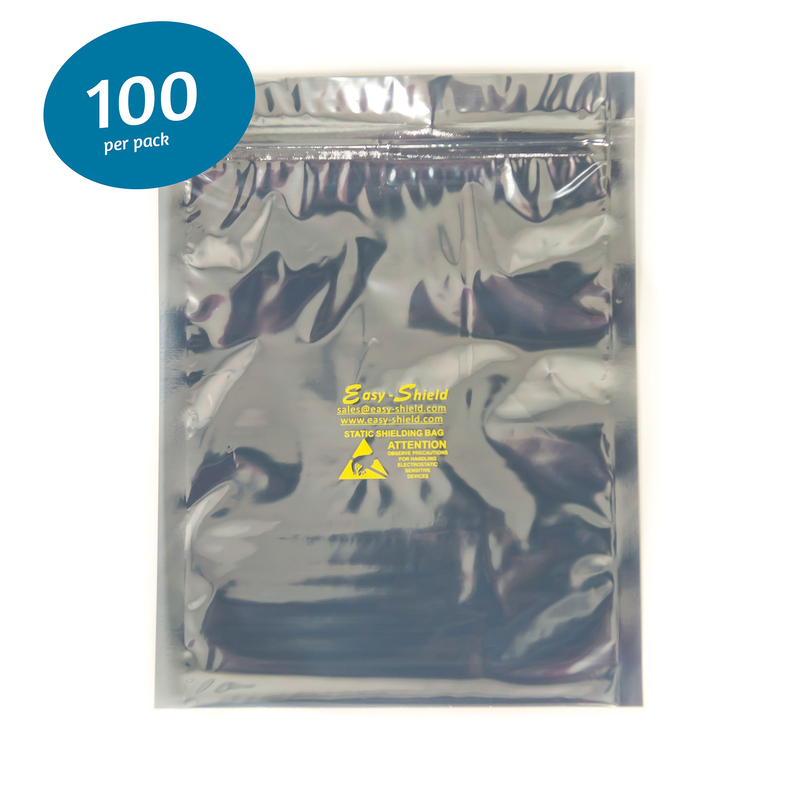 Enjoy a 5% discount when you reorder our products. Earn an additional 5% discount when you post a review/rate us on the website. Enjoy additional price break when you increase the purchase quantity! We have a team of elites who are always ready to answer your questions. Our live chat support feature will make sure your purchase experience is 100% satisfied.